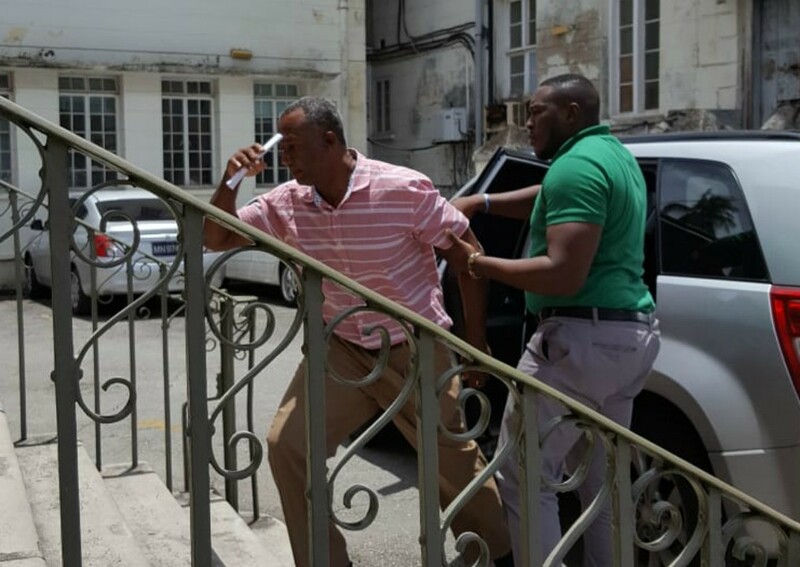 Donville Inniss, former Minister of International Business, has been arrested and slapped with charges of money laundering by a US court. 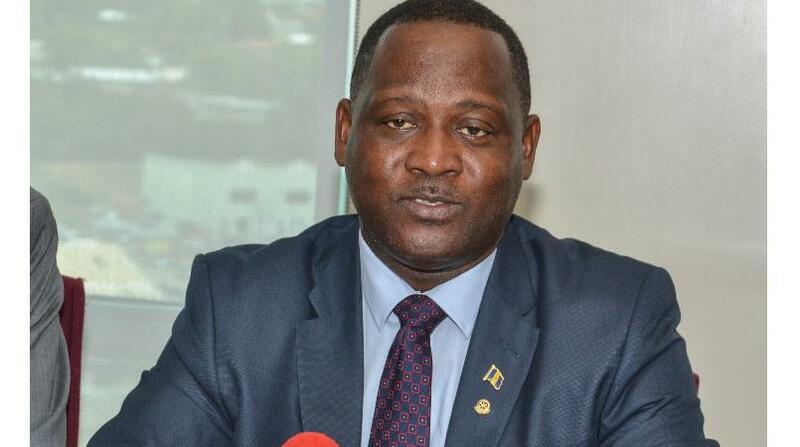 Earlier today, information surfaced that Inniss, who was ousted from his ministerial chair in the May 24 elections, has been hit with a three-count indictment by the Justice Department in New York. 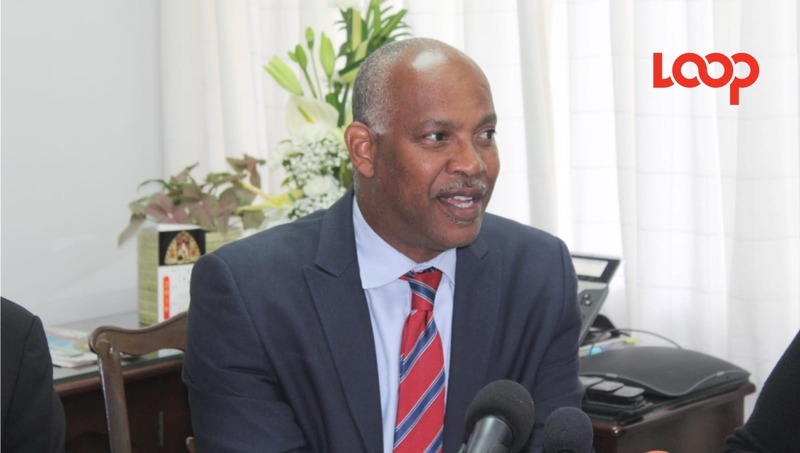 The charges stem from his alleged acceptance of bribes from a Barbadian insurance company in 2015 and 2016 when he was in office. He was arrested on Friday and was arraigned today before United States Magistrate Judge Julie Sneed in Tampa. He has since been released on a $50,000 bond. According to the indictment, between August 2015 and April 2016, Inniss engaged in a scheme to accept approximately $36,000 in bribes from high-level executives of an insurance company headquartered in Barbados and launder that money through the United States. 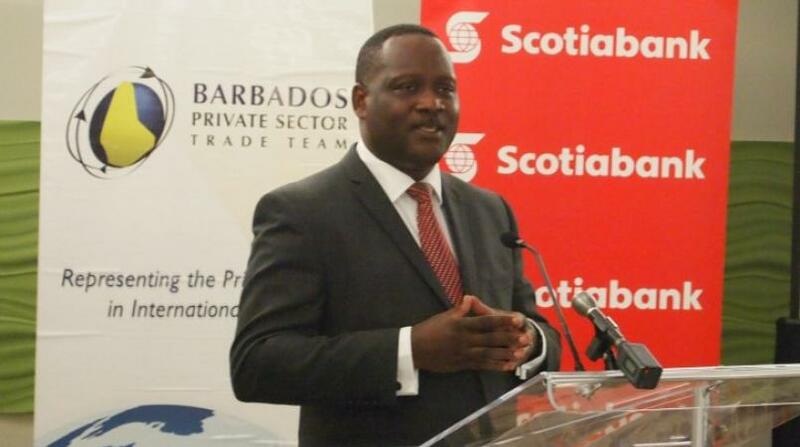 Allegedly, in exchange for "bribes", Inniss leveraged his position as the Minister of Business to enable the Barbados Company to obtain two government contracts. Inniss concealed the bribes by arranging to receive them through a dental company and a bank located in Elmont, New York. It was posted today, Monday, August 6, 2018, under the U.S. Attorney’s Office, Eastern District of New York. 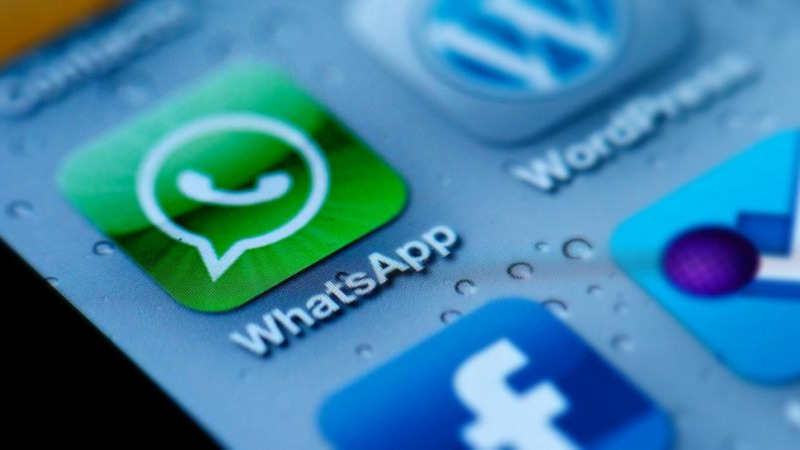 Then two hours later, the news broke on other international news sources such as Reuters and CNBC -before hitting the Miami Herald and others. Loop last saw the former minister and ex-parliamentarian on island July 29, at Carlisle Bay Centre.